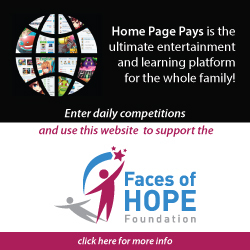 Faces of Hope has recently been accepted by the Woolworths MySchool MyVillage MyPlanet program and if you would like to support your support will help Faces of Hop. Click on the Facebook page or follow us on MySchool twitter. Please support by downloading the Application form print the form out make sure you put Faces of Hope Foundation as the beneficiary and follow the instructions. 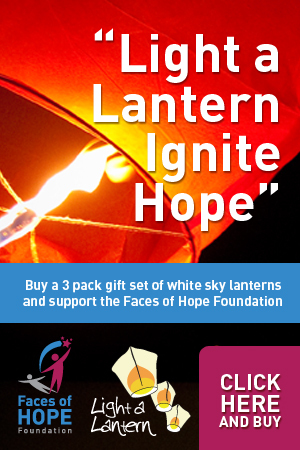 Thank you to Woolworths MySchool MyPlanet MyVillage and to all each and everyone of you for supporting Faces of Hope Foundation.